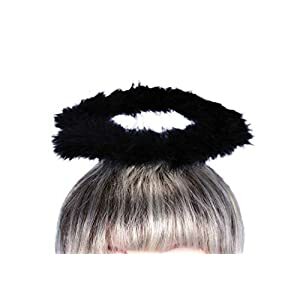 Find angel wings to buy for Halloween through Funtober. 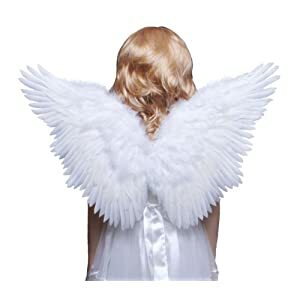 Low prices, fast shipping and great selection of angel costume accessories. 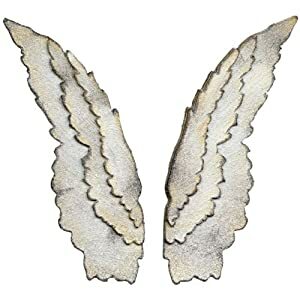 Start shopping for a angel wing for sale for this October today. 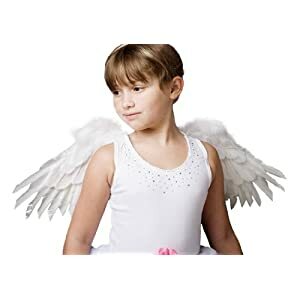 Angel Wings and Halo Set. Clothing Not Included. Its wider size offers you more design options. These big dies cut almost anything. For use only with the BIGkick, Big Shot and Vagabond machines. 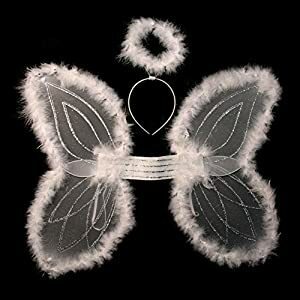 Angel of Fantasy, buttfly style feather wings matching marabou halo, M2, bendable at center. Approx. 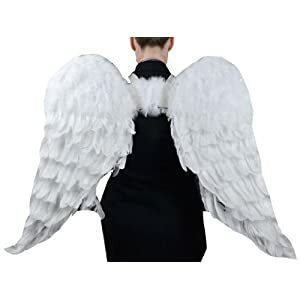 Wingspan (open flat, left to right): 23.5 inches (60 cm). Approx. 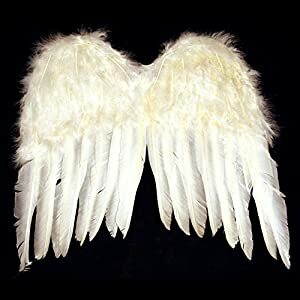 Wing height (open flat, top to bottom): 16 inches (41 cm). 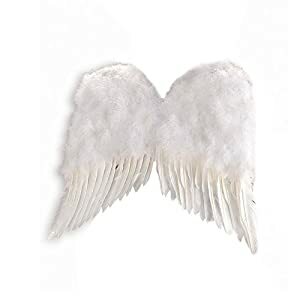 White Feathers (15 inches wide). One size fits most children. For Kids of Age 3+. Bonus photo frame holds 3×5 or 4×6 photos.